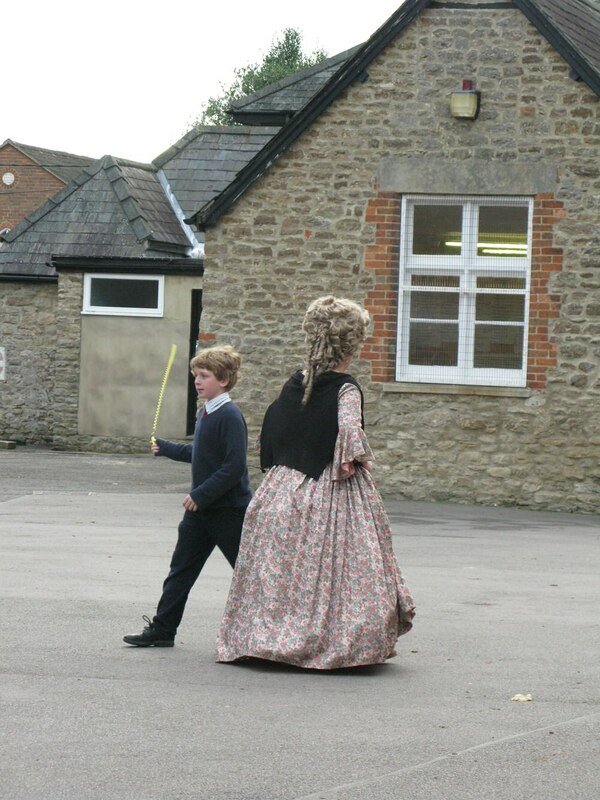 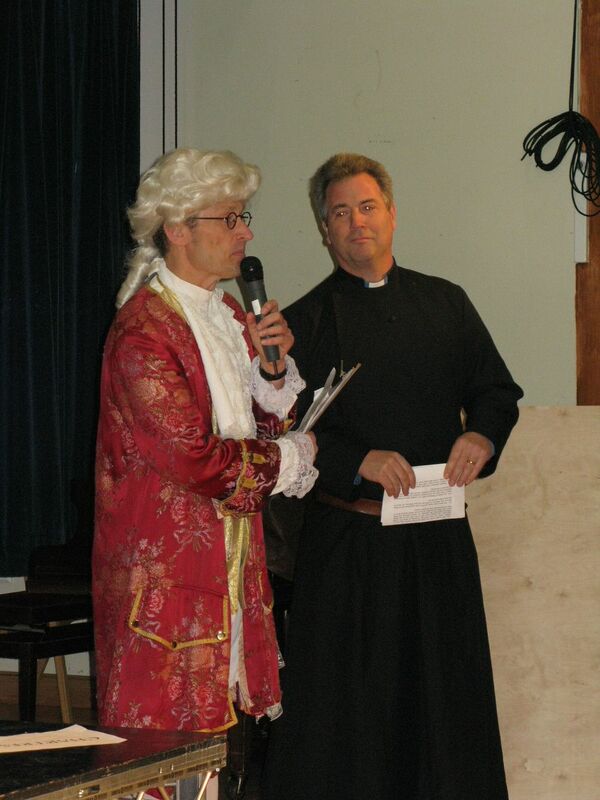 A week in which the whole school took a trip down memory lane to spend time with significant characters and themes from our history. 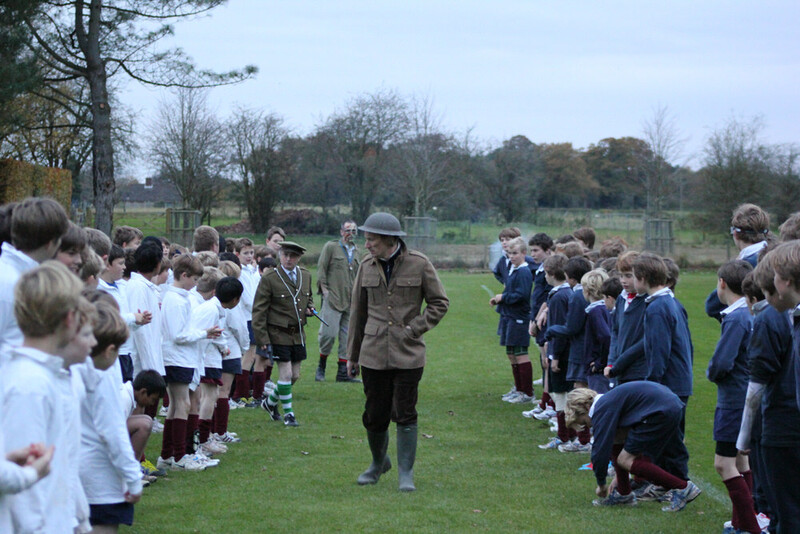 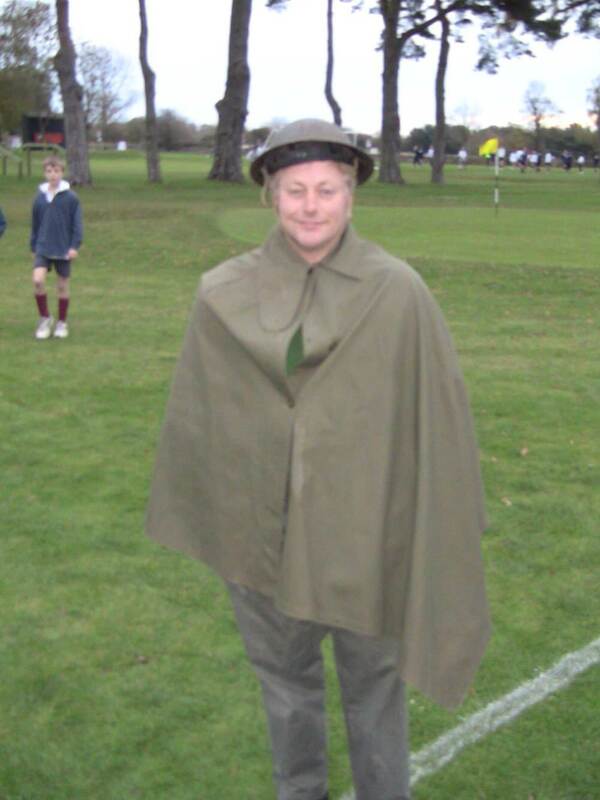 We had to include a 1st World War football match too, of course! 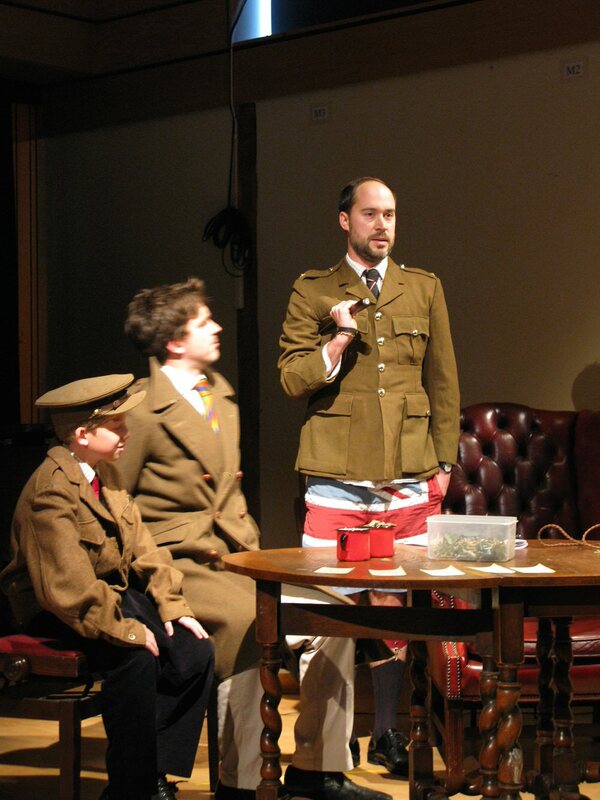 The week concluded with this hilarious sketch from the 1st World War, directed by and involving boys and staff in the history department.